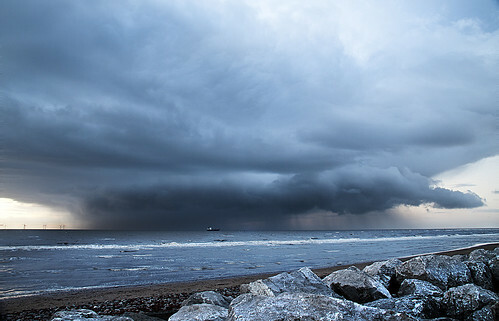 Leaving under a cloud, Crosby a photo by Ianmoran1970 on Flickr. A very nice picture by Ianmoran1970. The clouds are very nice in this picture, although I don’t think I would want to get that close. Previous Post Bing’s Super Fun Raffle! Love your choice of picture, ace work!